Out of stock since Thursday, 28 February 2019. Due back Friday, 3 May 2019. 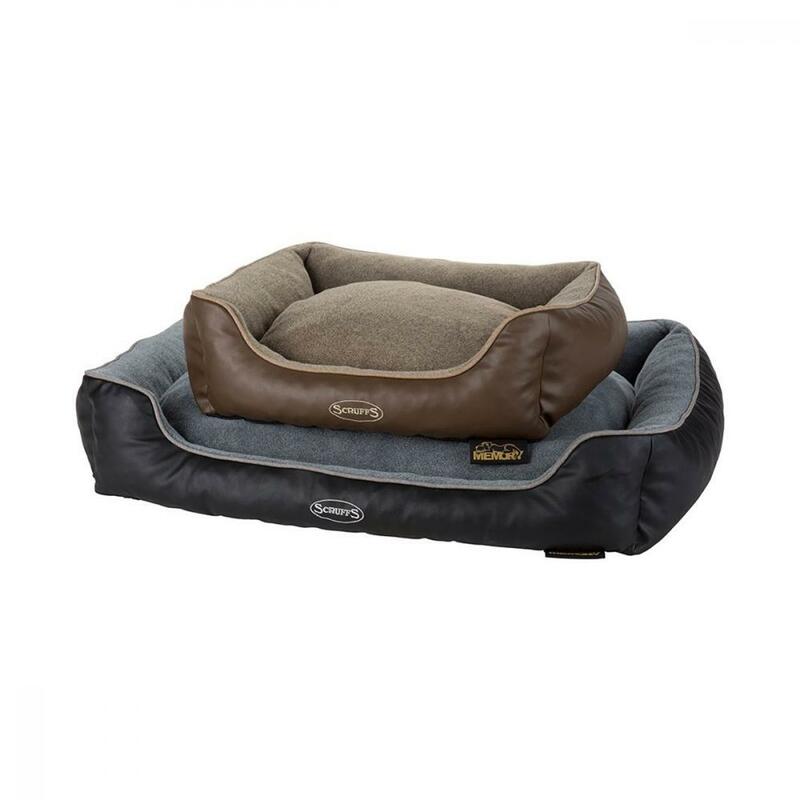 The Scruffs® Chateau pet bedding collection forms part of our 'Memory' series of orthopaedic pet beds, ideally suited to an older dog, larger breeds or pets that require more support for their joints, back or body. The Scruffs® Chateau box bed is available in two sizes: 60 x 50 x 19cm and 90 x 70 x 16cm. 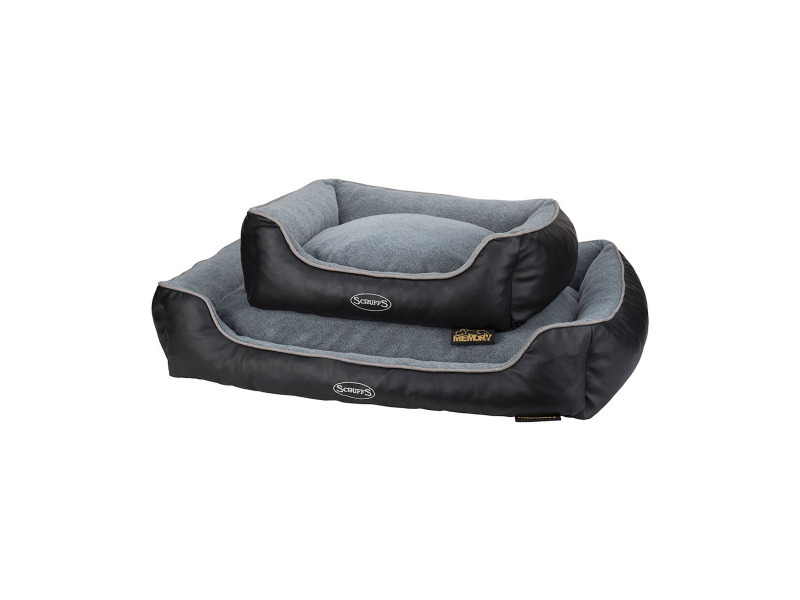 The bed has a separate inner cushion, fitted with the removable outer cover and inner water-resistant liner. 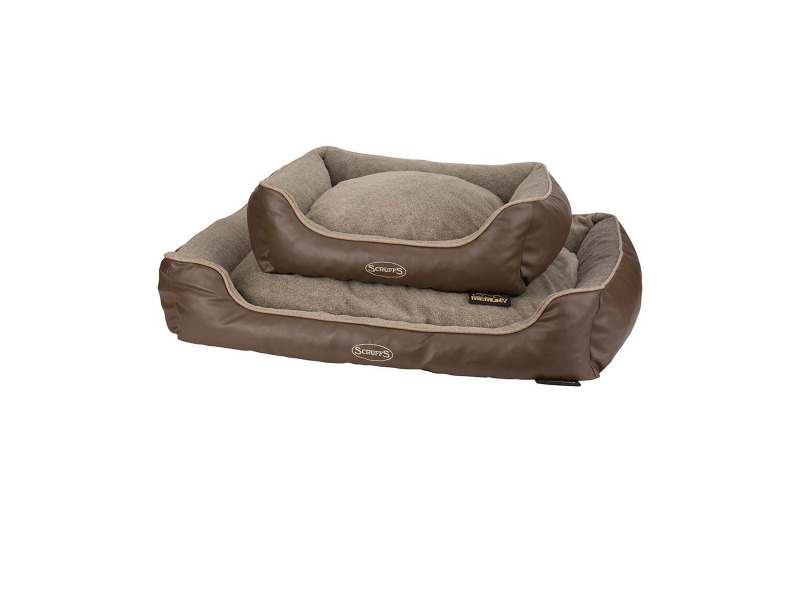 The beds side-walls also benefit from a memory foam fill, providing additional support, as well as shielding your pet from unwanted drafts. The outer covers are removable for washing. There are currently no questions for Scruffs Chateau Box Bed - be the first to ask one!